"Hey Joe, where do I find a nice small home with a pool?" This is a great question that I received the other day from a new reader on the Tallahassee Real Estate Blog. It's funny, but I never realized how many of the pool homes in Tallahassee were quite large. Sure, you can find townhomes and condos that have shared access to a pool, but what about people who want to live in a small single family detached home and have their own private pool too? 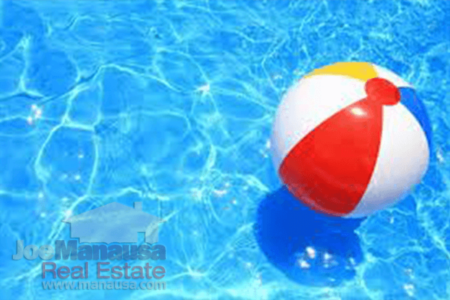 Right now, there are 132 HOMES WITH POOLS listed for sale in the Tallahassee MLS, and 120 of them are larger than 1,500 square feet! That means that only 9% of pool homes are smaller than 1,500, so if you want a smaller home with a pool, you better be ready to jump when the right one hits the market. The following map and list shows all Tallahassee homes for sale that are 1,500 square feet or smaller and have their own private swimming pool. 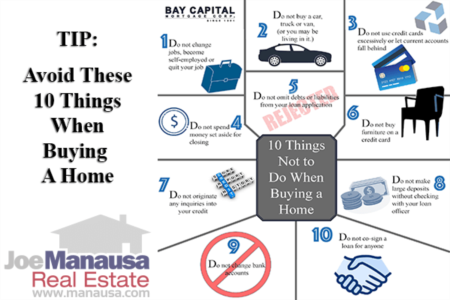 Bear in mind, this list is continuously maintained and updated every 15 minutes, so the number of homes that follow might be different than what was discussed above. If you want a large home, more power to you. We LOVE selling larger homes :). But for the right people, there are some strong benefits for buying a smaller home. First and foremost, smaller homes are generally cheaper than larger homes. Everybody likes to save money, so choosing a smaller home will more often than not mean a smaller purchase price. Secondly, it takes a lot of time and effort to maintain the home that you have. If all else is equal, a smaller home is going to take less of each to own. Finally, a smaller home will require you to be more selective in the "stuff" that you keep. While this might not sound like a benefit to a growing family, others will tell you that the accumulation that is possible by maintaining a larger home becomes an intensifying problem as the years go by. A smaller home could very well help you avoid the over-absorption of "stuff." There are other valid reasons to choose a smaller home over a larger one, but understand that if you really want a pool, you will have more options when you consider larger homes with pools. Whatever your choice, we stand by ready to show you the finest offerings of pool homes in Tallahasseee. When you are ready take one for a test drive, simply CONTACT US HERE and we'll schedule a time for you to see the best pool homes that Tallahassee has to offer.